The Batik Rugs design from the Thomas O'Brien Collection for Safavieh rugs features a graphic, floral motif. 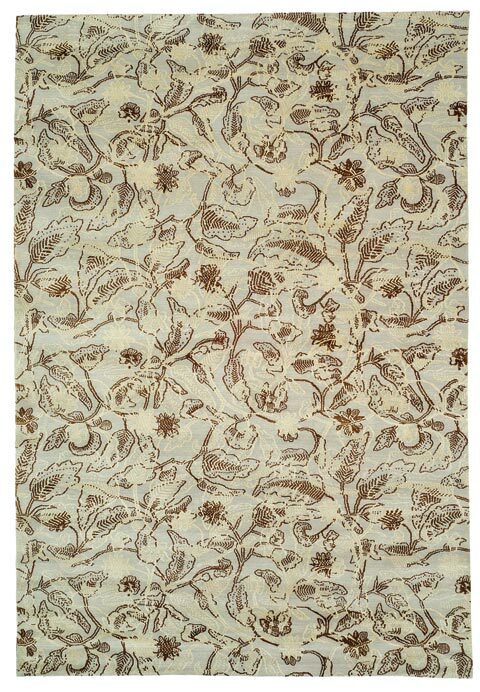 Available in a rich modernist color palettes of ocean or chocolate browns, the silk and wool knotted pile is cut to different heights to help sculpt the graphic pattern. 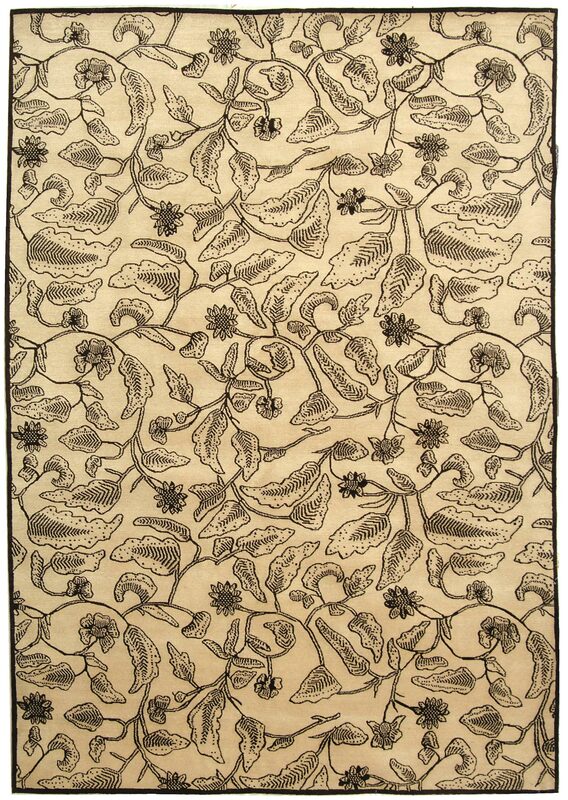 This stylish carpet is perfect for any contemporary home.